Launch of Stay Safe of the Older Person is Huge Success! On Monday 1st October (UN Day of the Older Person), we celebrated the launch of Stay Safe for Older People, our unique new initiative to provide information and support to older people and those who care for them, helping them to stay safe, healthy and avoid fraud and preventable accidents. It was a huge success! 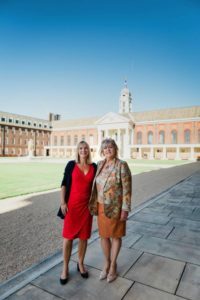 Held at the fabulous Royal Hospital in Chelsea, we were overwhelmed by the turn out. The Chelsea Pensioners were in fine form and even the sun shone. There couldn’t have been a more fitting way to launch such a positive initiative. 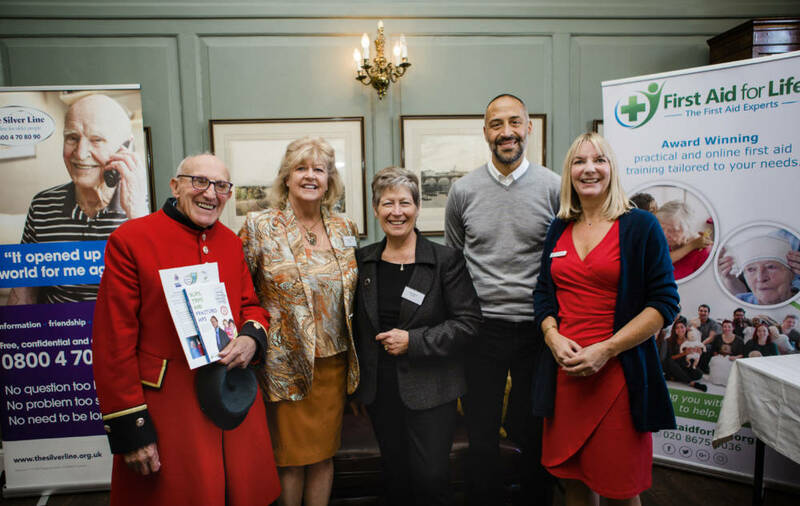 As well as our key partners, Age UK, RoSPA, Trading Standards Scams and Frauds Team, we were delighted that the Deputy Mayor of London, Matthew Ryder was able to join us and gave an extremely supportive address. There were so many representatives from organisations and support groups collaborating together for this event and the energy within the room was palpable! We have been overwhelmed by positive feedback from people who attended the launch. Everyone welcomed the opportunity to connect and share information and ideas about the vitally important consideration of keeping the older members of our community feeling safe and fully supported. To see the Mayor’s Office coverage of the event, click here. We look forward to our site StaySafe.Support continually growing and developing to become the go to hub for everything to do with older people’s safety and well-being. We hope Stay Safe Week will become an annual event raising awareness of the wealth of resources and information available for older people and those who care for them. We sincerely hope that collaborating with each other in this way will have a lasting and positive impact for the elderly and those who care for them. Let’s continue the excellent work we have started and stay connected.